@Jay Negron - I tend to agree with you. I'm already suffering from "Chicago Fatigue" and I haven't watched Chicago Med in a few weeks. I think it's too much. There may be fans of the Chicago series out there that will love this, but I guess we'll have to see. Chris, while I think the Wednesday lineup for 2018-19 is great, being a HUGE fan of the Chicago shows, I'm rather worried about Season 20 of SVU. First time change in six years, and the comedies have proven to kill SVU ratings. (Fall of Season 14 being a prime example.) 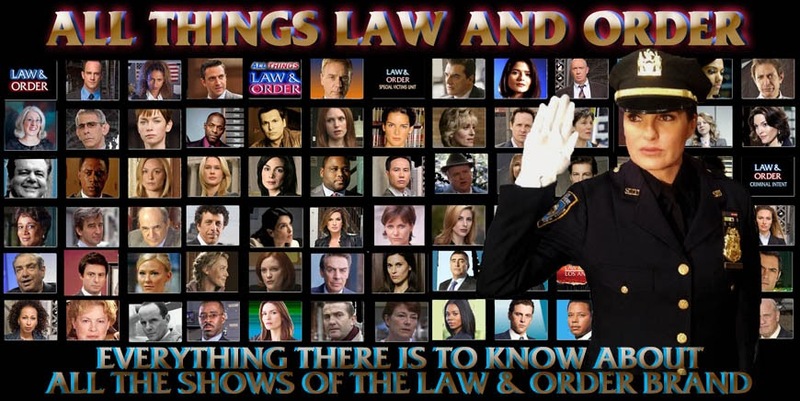 I also hope fans get the reminder over the summer that SVU is moving to Thursday at 10. Do you think I'm right to worry, or should I still have faith in the best show NBC has going for them? @Draven Long - it's hard to tell what will happen. SVU had aired in a 10PM slot before and did well. Of course, I think Chris Meloni was with the cast during some of those years. And 10PM shows haven't been doing as well as they used to on most networks. The comedy lead in DID seem an odd fit to me. All that said, the show has a very strong fan base so maybe the numbers it will bring in will be good enough for NBC. For myself, I hate 10PM. I'm an early riser and have heard from quite a few fans directly via emails that they have to get up early for work or school and they will likely DVR the show and not watch live. I'm sure the advertisers hate to hear stuff like that. All we can do is hope for the best! I'll try to watch at 10 but suspect I'll be falling asleep during the episode!